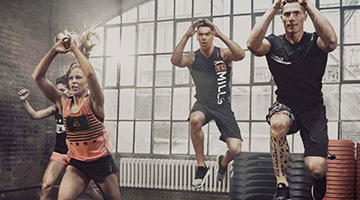 Why Genesis Fitness Clubs St Kilda Rd Melbourne? At Genesis St Kilda Road Gym we are a results focused fitness community; a gym where you get the results you are looking for. • State of the art cardio machines. Try Genesis Fitness St Kilda Rd Melbourne with our FREE trial gym memberships. You can check out your out your local club, enjoy a group fitness class and speak to our friendly staff about the gym! 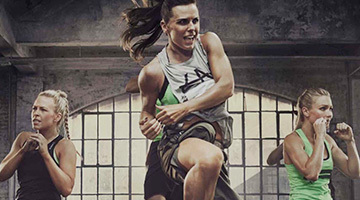 Genesis Fitness St Kilda Rd Gym provides 24 hour access and a community which is results focused. We provide the latest training with GenesisFIT45, small group based training delivered by a coach that will work with you to provide guidance on technique at an intensity level specific to what your goals are & scalable to your ability. We also provide a full range of classes including Melbourne Yoga, HIIT, TRX, Pilates, Boxing and more. We also provide 24 hour gym access to our state of the art St Kilda Rd Gym. Welcome to our 24 hour St Kilda Rd Gym in Melbourne. GenesisFit45 delivers personal guidance and results with your coach. Enjoy state of the art cardio when you want 24 hours a day. 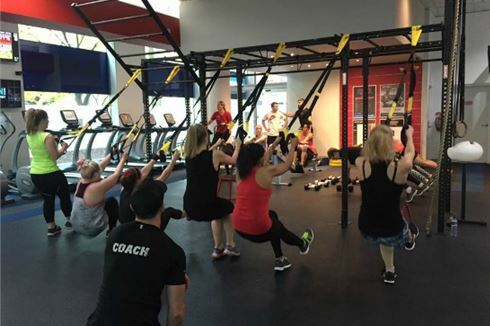 Our St Kilda Rd gym includes a fully equipped functional training area. TRX, boxing, ropes pulls, tyre flips and more. Small group Melbourne personal training designed to increase your results. Our renowned Melbourne personal training coaches running their drills. We have our own sled track. Our 24 hour Melbourne gym is fully equipped for strength training. Fast track your results with Melbourne personal training. Full range of classes inc Kettlebells, Melbourne Yoga, Pilates and more. 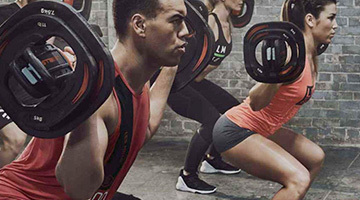 We offer a variety of Melbourne gym Membership types which are catered to your individual needs with the option of no lock in contracts and minimal up front costs. Our aim is to fully induct each member into our facility, by way of a 3 appointment induction program where you meet with one of our fitness professionals to discuss your goals and objectives. After some non-invasive assessment, we create a strength-training program and cardiovascular program through which you are led through. As part of the induction we also deliver nutrition consultation and provide you with complimentary personal training sessions. We also provide you with ongoing reviews through the term of your membership. If at any time you fall out of the habit of exercise, we have a system in place to let us know you are missing. 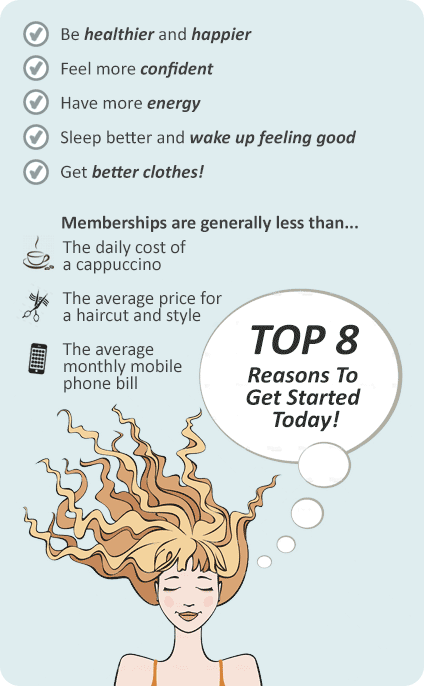 Our aim is to get you utilising your membership again and begin you working towards your goals again. Contact Genesis Fitness St Kilda today to help get you started.